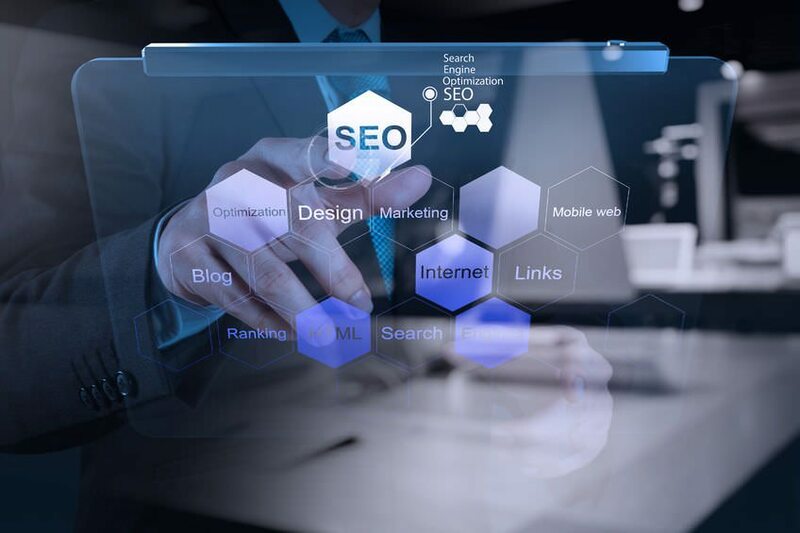 Many small business owners are hesitant to begin SEO campaigns because they don’t think they can compete with the big names. As it turns out, the new SEO landscape puts the power in the hands of small businesses, and makes it more appealing than ever to start. The front page of the Google SERP can be intimidating to someone with a small business. Staring it down often makes them feel like SEO is an impossible uphill battle against an entrenched foe that won’t be moved so easily. But if it were true that only major players benefited from optimizing their online presence, then how come 89% of marketers worldwide rated SEO successful improving rankings and achieving objectives? The truth is that big businesses do have some advantages, but as a small business you also have a major leg up on your competition. Think of it like trying to buy a bottle of wine for a dinner party: do you want to go to Walmart or a small specialty shop? Here are some of the main reasons why the new SEO landscape was made for small businesses. By the way: we aren’t the only ones who think this. According to AT&T’s Small Business Tech poll, 66% of small businesses are either maintaining or increasing their digital marketing spend. 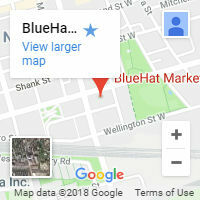 You aren’t small—you’re flexible- Google is constantly updating their algorithm, especially when it comes to local rankings. The most recent Possum update really took everyone by surprise. At a large company, there’d be layers of middling middle management to get through before professionals could even start to make changes. With a small team or even just a single owner, you can switch directions faster than Michael Jordan and make slam-dunk changes when new information arises. Niche marketing- a big business is going to appeal to the masses, but your advantage is appealing to the best niche of all: your most-likely paying customers. Niche marketing can help you bring in the highest value customers on the web. Ones that are willing to buy and are willing to pay good money for your services. Something no major business can offer. You can get creative– unlike a large company where decisions can take weeks to get approved and major changes could be risky, a small business can make SEO changes that are creative and look to hit home runs without risking too much. Total SEO expenditures are going to hit $80 billion by 2020 in the USA alone. It’s going to take more creativity and dedication to power up the rankings, but with the right strategies you’ll be able to reap the rewards. Targeting long-tail keywords- the majority of large business go for “head terms” or the major keywords in an industry. Think, “lawyer” or “doctor”. A long-tail keyword is one that sounds more like natural speech and has multiple words. For example, “personal injury lawyer in New York”. Big companies don’t normally pay attention to or even have the time to chase them. You do. Read here about how one blogger increased his traffic by 91% when switching over to long-tail keywords. Connect with your audience. Don’t sell to them- big companies are just that: big. They can’t get personal with their clients. As a small business you can offer advice, tips, or even suggestions for things in a local area. Customers will come to trust you when they realize you aren’t just out to sell to them. Creating in-depth local content focused on the customer will bring powerful SEO and business benefits. Compare yourself to them- a larger business won’t want to compare itself to other companies, but as a small business you can publish content showing why you’re better than the big names. Focus on what makes using your niche service better, and play off of their big-name keyword authority while doing it! 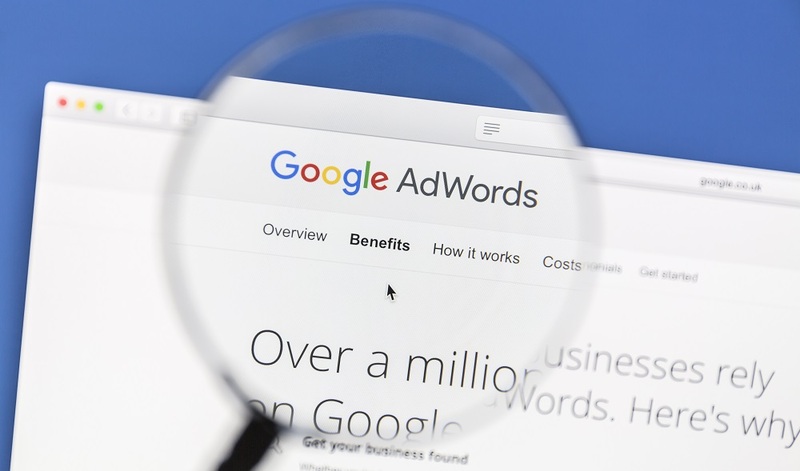 At first, it might seem like a daunting task to compete with some of the more-established names on the Google SERP but in reality, a small business has many advantages when it comes to ranking higher for they keywords. 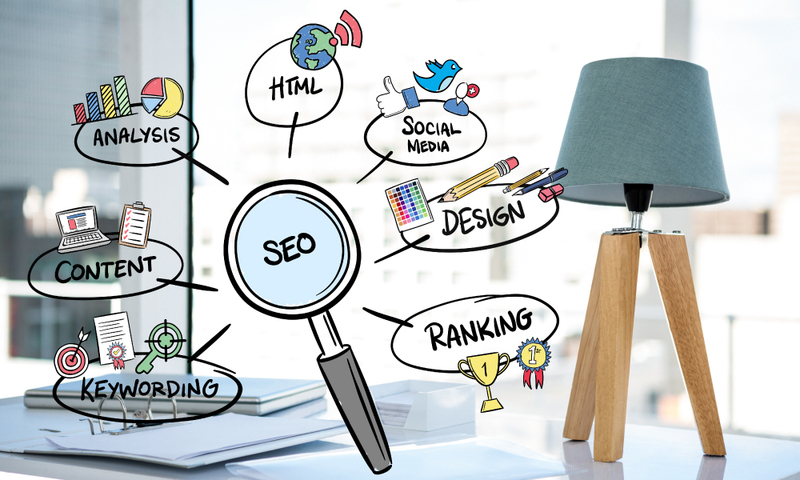 These small business SEO advantages are just one of the many reasons you need to join the majority of companies in your industry that are already pursuing digital marketing efforts. It’s worth it. 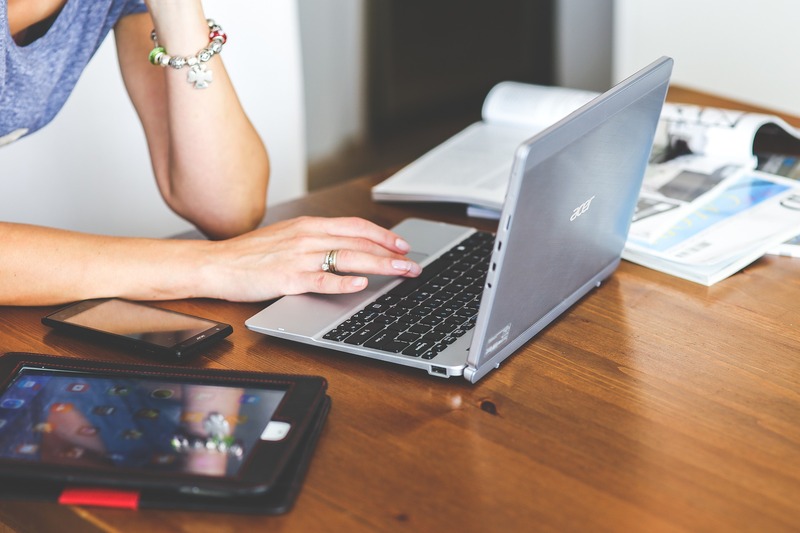 Want to learn more about how online marketing can benefit your company? Click here to find out more information. and mention “15OFF” and get 15% Off SEO Services when you sign up as a new customer. If you can’t call in now, simply fill out the form for a FREE ANALYSIS. One of our SEO Specialists will get in touch with you. I want to receive news and updates about digital marketing trends. Si vous ne pouvez pas appeler maintenant, remplissez le formulaire pour une analyse gratuite de votre site et un de nos spécialistes SEO vous appelle. En cliquant Soumettre et Analyser, vous acceptez d'être contacté par l'un de nos représentants concernant votre demande d'analyse gratuite et affirmez avoir lu notre politique de confidentialité concernant l'utilisation de cookies. One of our representatives will get in touch with you within 1 business day. We sincerely appreciate your interest and look forward to helping you grow your business. Un de nos représentants vous répondra dans un jour ouvrable. 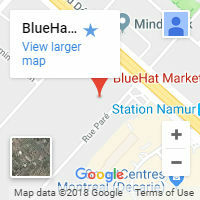 Nous vous remercions de votre intérêt et nous avons hâte de vous aider à développer votre entreprise.